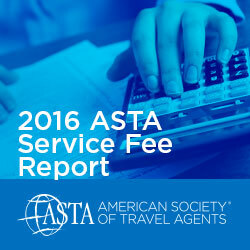 The ASTA Service Fee report, seeks to discover current service fee practices in the travel agency industry in addition to travel agentsâ exploring other revenue sources such as consultation fees, travel insurance, mark-ups and others. 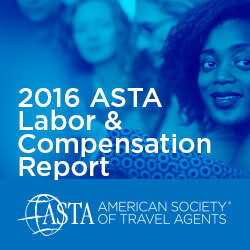 ASTAâs annual Labor and Compensation report seeks to discover current employment trends and compensation models in the travel agency industry. 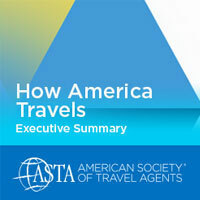 Insights into compensation packages and classifications, recruitment of travel agents as well as agenciesâ plans to handle the new Department of Labor (DOL) overtime regulations will be beneficial to various industry segments related to travel agencies. 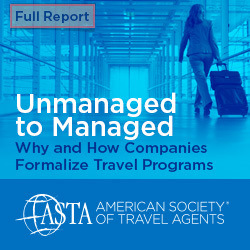 The SupplierâTravel Agent Relationship Marketing Reports examines how travel agents chose suppliers and book different travel segments. 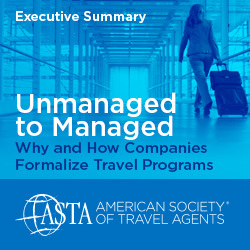 The type of knowledge agents need from suppliers when promoting travel is also explored. The 14th Annual Gay & Lesbian Tourism Study of Community Marketing (CMI) contains a detailed statistical analysis of the 4,700 gay and lesbian consumers who reside in the United States. 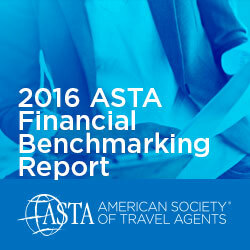 The report includes CMIâs annual gay and lesbian destination rankings, effects of the recession, and a list of the top travel brands outreaching to the market. 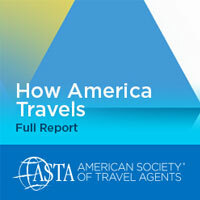 A strong relationship between suppliers and travel agents is imperative if both sides want to increase their businesses. This report found that agents that engage in a preferred supplier relationship often do so based on the supplierâs reputation and quality of their product.